Expoflorestal celebrated in 2017 an important milestone, its 10th edition. As this goal was achieved, it was time to consolidate the fair by creating a comprehensive event, where it would be possible to do business, increase knowledge, bring awareness to the community and dignify the forestry sector. The general recognition of the importance of forests on environmental, sociocultural and economic levels. The improvement and reinforcement of the relations between all the different agents in the industry. The general awareness of society by encouraging an ecological conscience, which is cardinal to the preservation and protection of forest ecosystems. 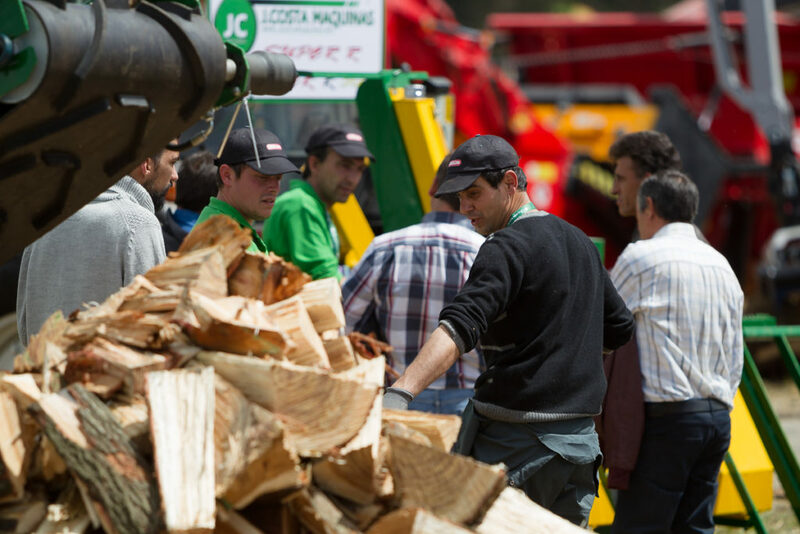 EXPOFLORESTAL, the national fair of forestry, is the most important event in Portugal of the forestry, the agricultural and the environmental industries. 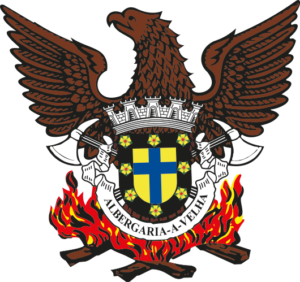 For three days, Albergaria-a-Velha welcomes in the same space all players connected with forests. 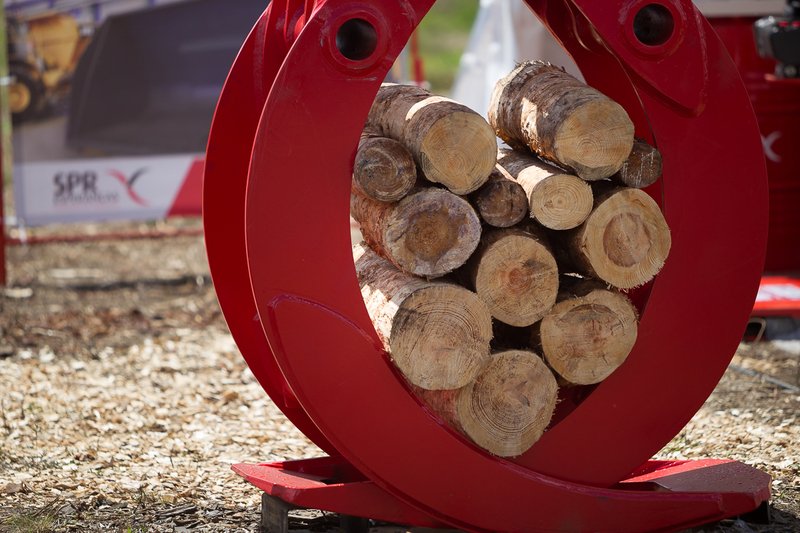 Organizations that produce, transform and trade wood and related products will be attending, as well as suppliers of equipment, services and technological solutions, clients of the industry, municipalities and civil society, schools, fire departments, development associations and further public bodies, among others that are interested in a sustainable and sound forest. 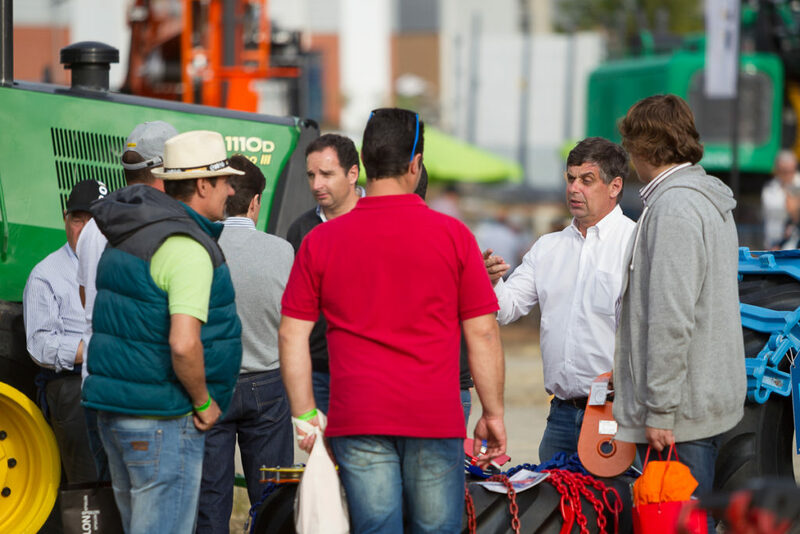 In its 10th edition, EXPOFLORESTAL hoped to make a decisive impact on the calendar of the forestry industry and related sectors in Portugal and in the rest of the Iberian Peninsula, growing organically and featuring a program of great interest to those who operate in the sector. Additionally to seminars, conferences, and workshops that one expects to be announcing the most relevant news relating to know-how, there are real-time demonstrations of state-of-the-art tech solutions, which usually steal the attention not only of the major wood market agents, but also of anyone with interest in knowledge in this area and who subscribes to a sound, modern, and sustainable forest. 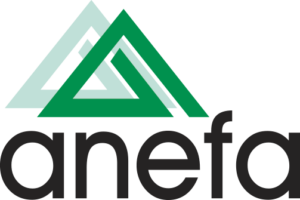 Internationally, EXPOFLORESTAL is an established meeting point aiming to grow in each edition and having already welcomed exhibition stands from Slovenia, the Netherlands, Canada, Germany, Finland, Sweden and Spain. With the presence of thousands of children integrated in several activities, EXPOFLORESTAL dedicates one of its days especially to raising awareness to forests and to environmental education. The organization strongly believes that such activities have provided children and youngsters who visit EXPOFLORESTAL every year an integrated educational experience, which has contributed to the recognition and appreciation of forests and the environment. For that reason, these initiatives are seen as a sincere and deserved recognition of the efforts of all involved in such noble causes. The joint efforts of these three organizations have been rewarded with the growing prominence of the event since its first edition in 2002, up to today.